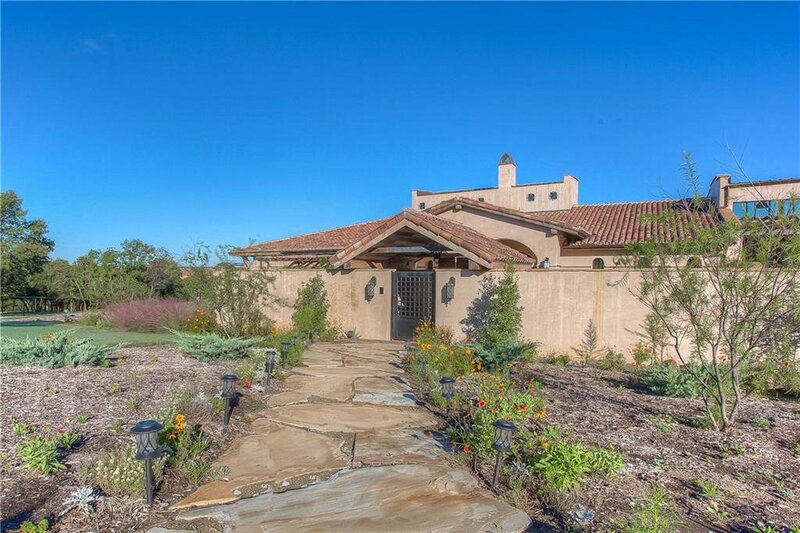 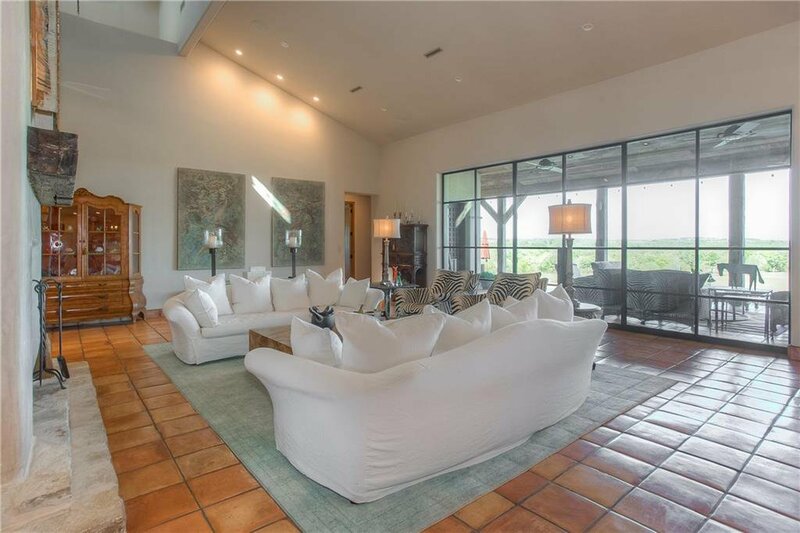 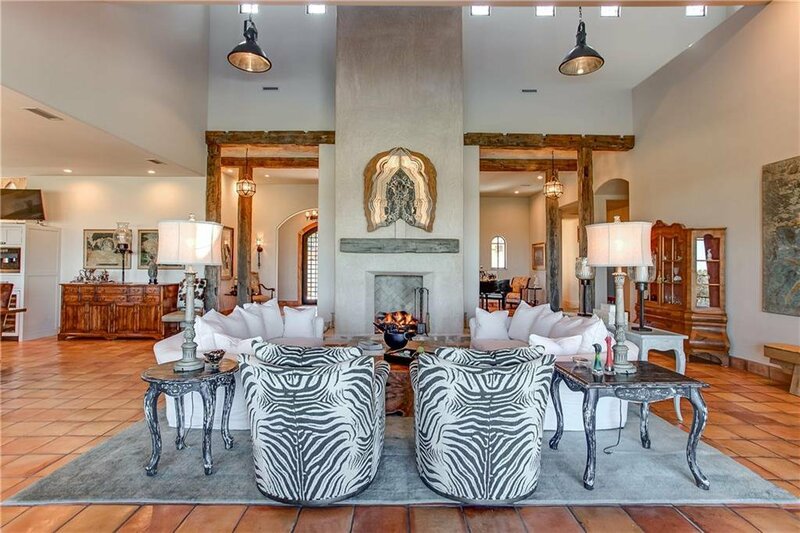 Luxury equine property with one-level Mission Revival-style home convenient to town. 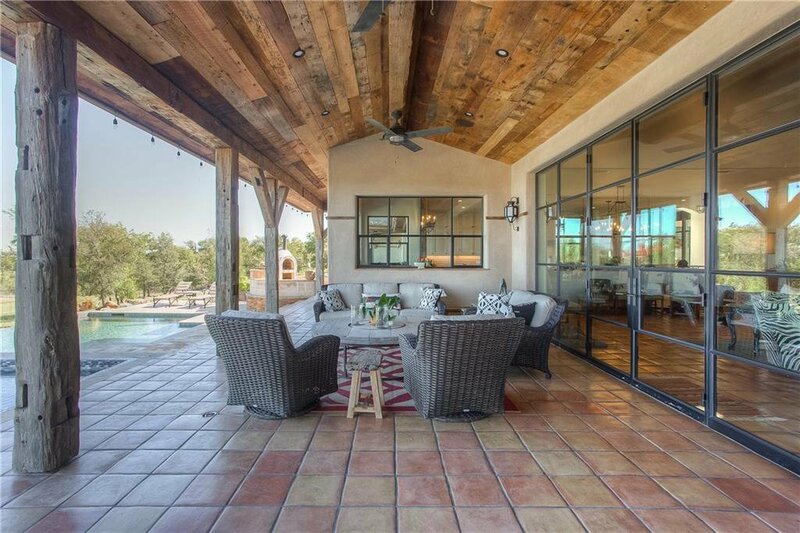 Open concept living room, kitchen, dining areas; vaulted ceilings, floor-to-ceiling windows. 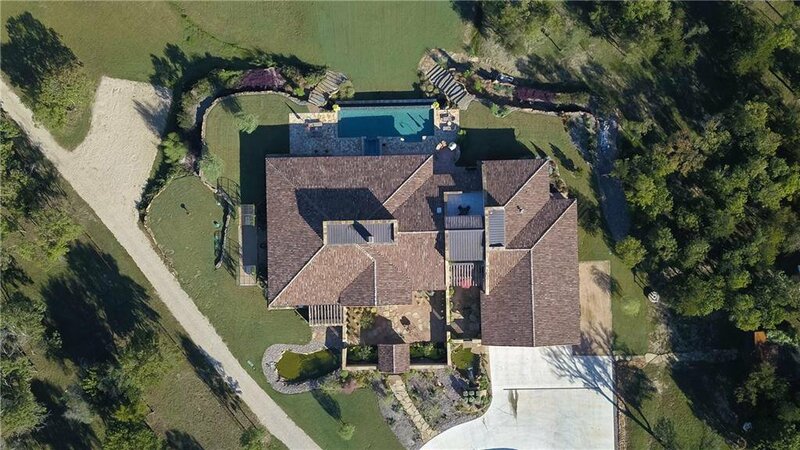 Infinity-edge pool and spa, 2000+ bottle wine cellar-storm shelter. 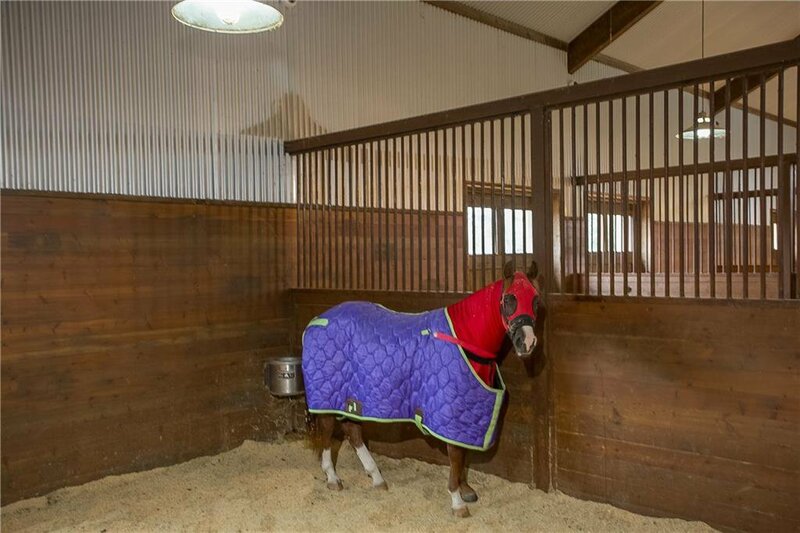 Barn has 8 oversized stalls, with 30’ runs, extra wide barn alley with rubber-tiled floor. 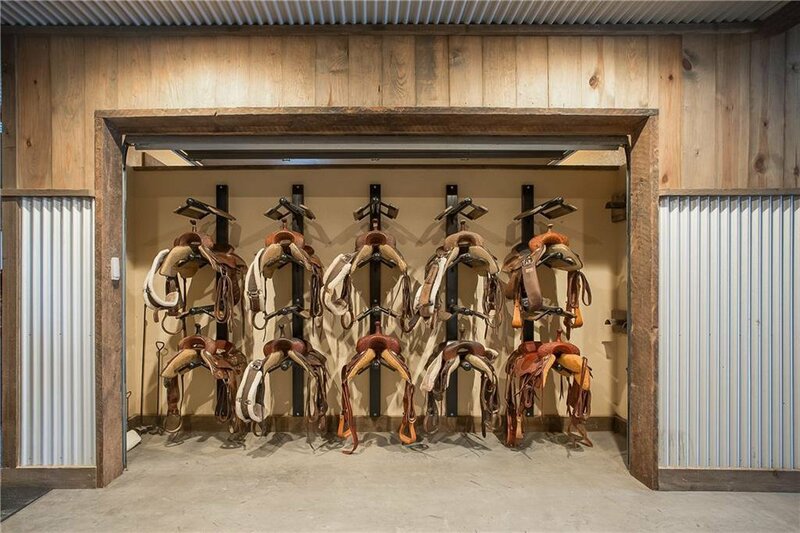 Large tack room with saddle closet accessed by automatic overhead door. 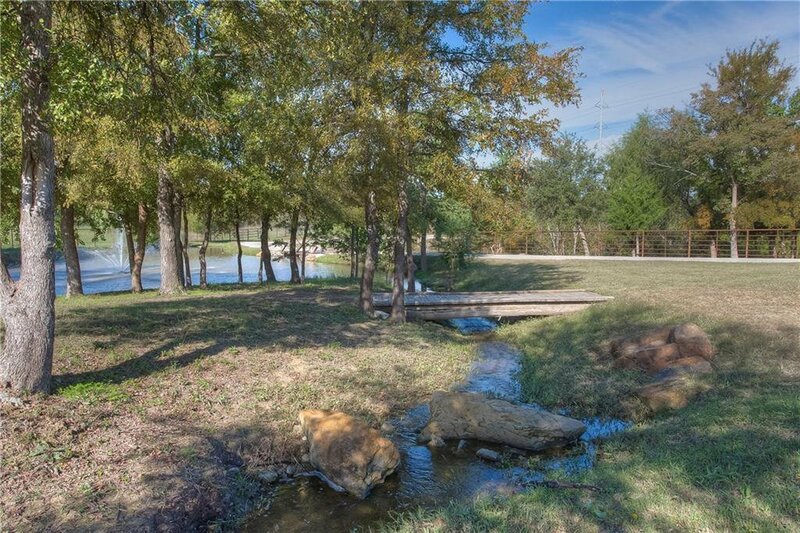 Motor home AND large horse trailer parking in separate bays. 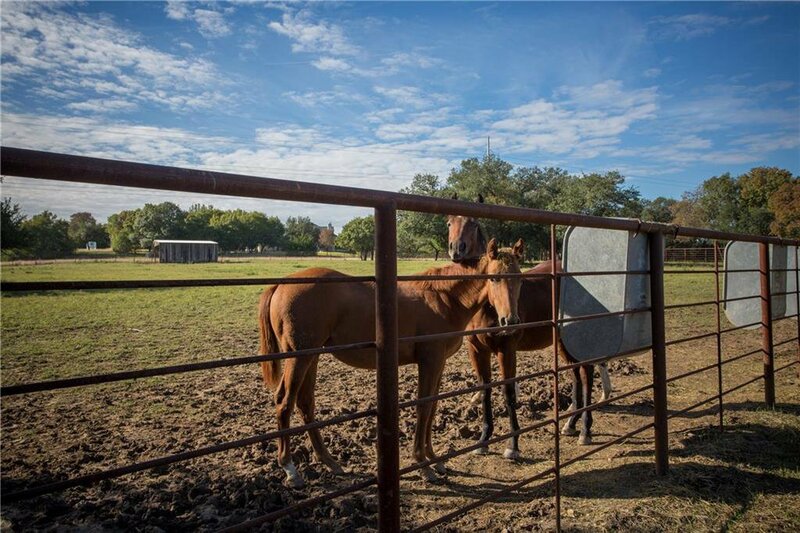 Two 2 bed 2 bath guest houses, ranch hand house adjacent to hay and commodity barn are all in the barn area. 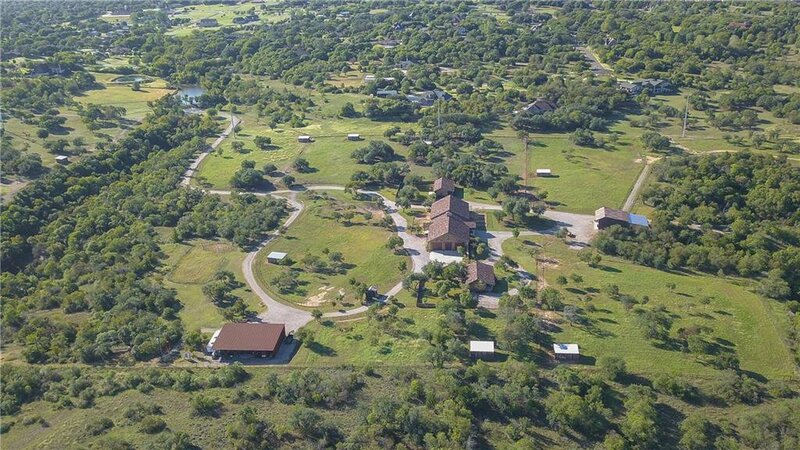 11 separate pastures, with pipe fence and watered. 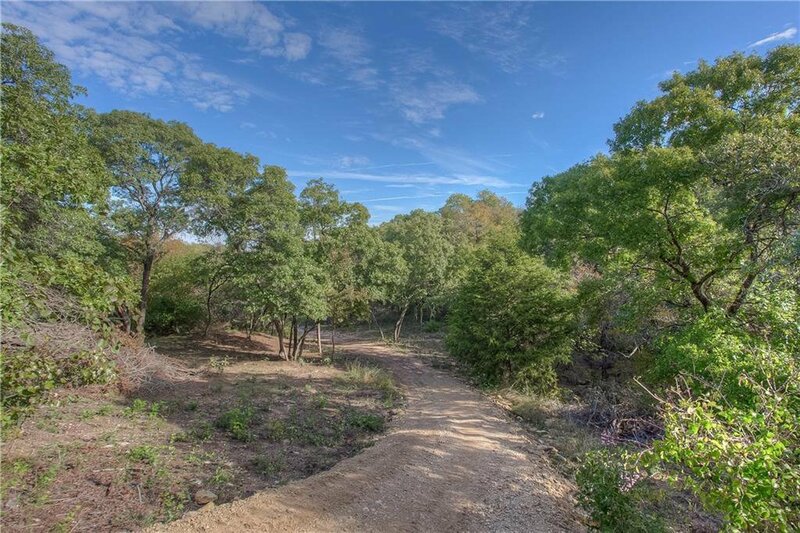 Property has a small canyon and backs up to Live Oak Creek with lots of local wildlife.